Removes dead skin cells and stimulates cell renewal process. 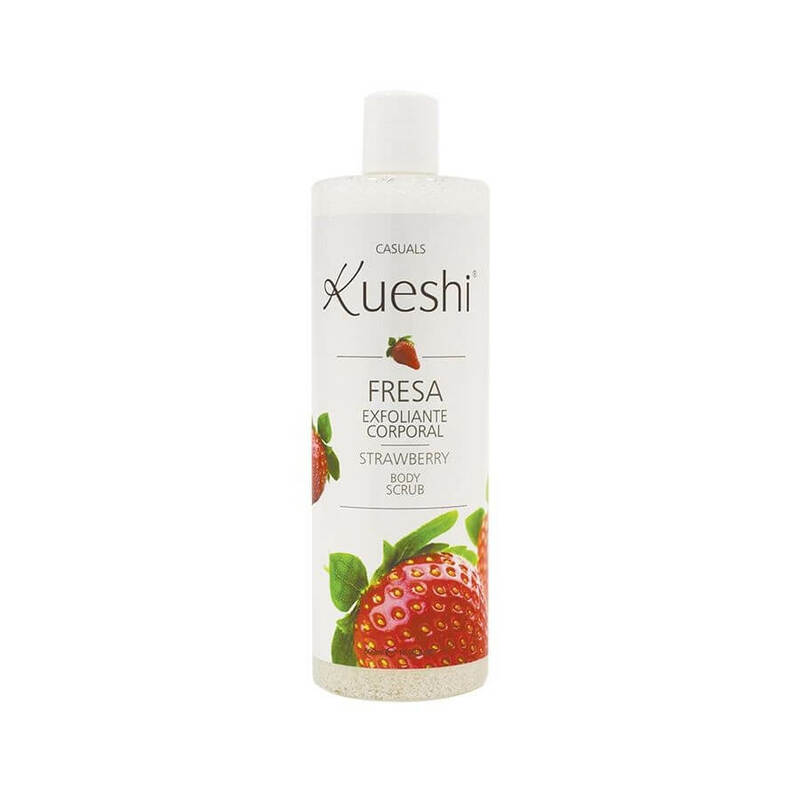 It protects the natural structure of the skin and leaves it smooth and soft thanks to its formula enriched with natural extracts. 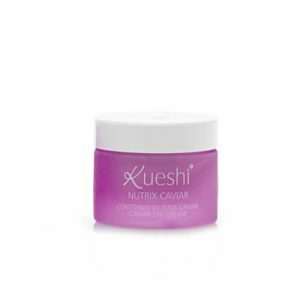 Removes dead skin cells and stimulates cell renewal process. It protects the natural structure of the skin and leaves it smooth and soft thanks to its formula enriched with natural extracts. 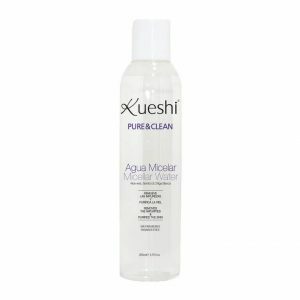 Gently cleanses and exfoliates to remove impurities and dead cells. The skin is soft, smooth and ready to receive the action of care. Natural formulation, paraben free and not tested on animals. How to apply: apply with light strokes on a wet skin. Lather and rinse. Ingredients: aqua, acrylates copolymer, polyethylene, sodium laureth sulfate, aloe bardadensis leaf juice, oxidized polyethylene, glycerin, chamomilla recutita flower extract, centella asiatica extract, imidazolidinyl urea, dmdm hydantoin, parfum, sodium hydroxide, sodium benzoate, potassium sorbate, benzyl alcohol, methylchloroiso-thiazolinone, citric acid, ci42090, ci45100.